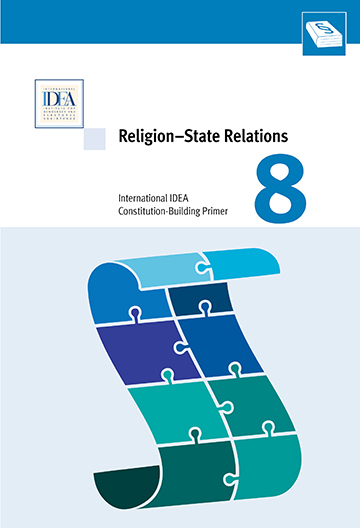 Constitutions typically regulate the relationship between religious and state authorities. They may establish a connection between the state and a particular religion or religions, recognizing a religion or giving its laws or institutions a privileged place in the legal-political system. Others declare the secularity of the state or its neutrality from religions. This revised and reformatted edition was published in October 2017. 2. What is the issue?